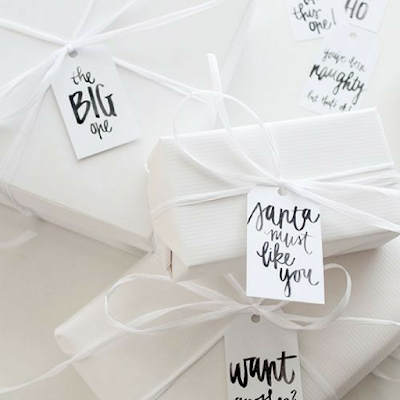 Whether you are on the Naughty or Nice list yourself, shopping for your loved ones can be stressful and take the fun out of giving. 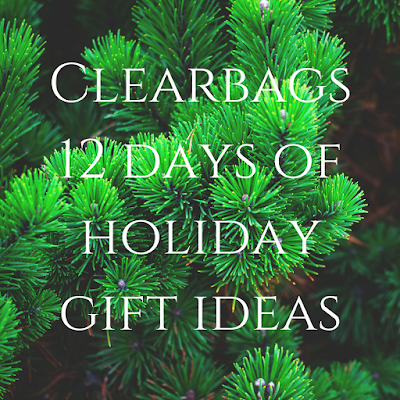 We came up with 12 examples of holiday gifting ideas to ease the strain, while still being thoughtful and merry! 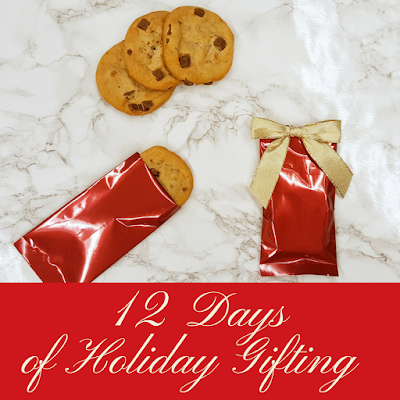 Day 1: Metallic Heat Seal Bags! These bags are new in stock and are ideal for your homemade treats. 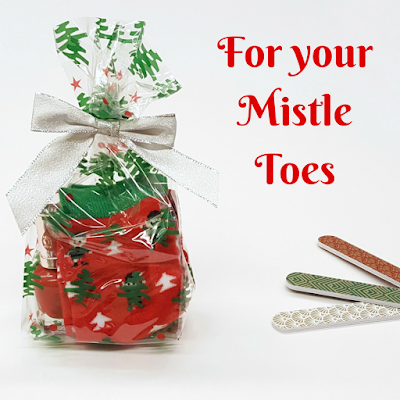 Add a bow, stickers or labels to personalize it. Day 2: Greeting cards! Snail mail is always delightful to receive amid bills & flyers. 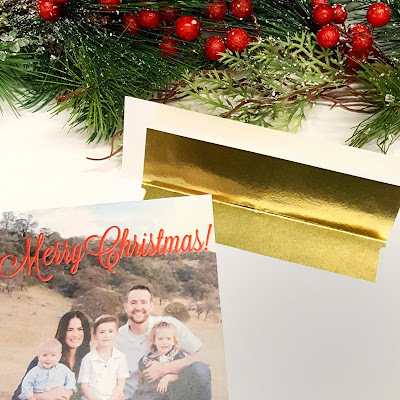 We love these holiday card sets ModaPaperDesigns put together! Day 3: Homemade sugar scrub! 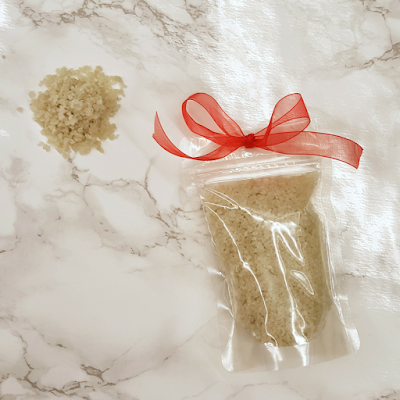 Super straightforward and customizable to make with a base of oil, sugar and essential oils of your choice. 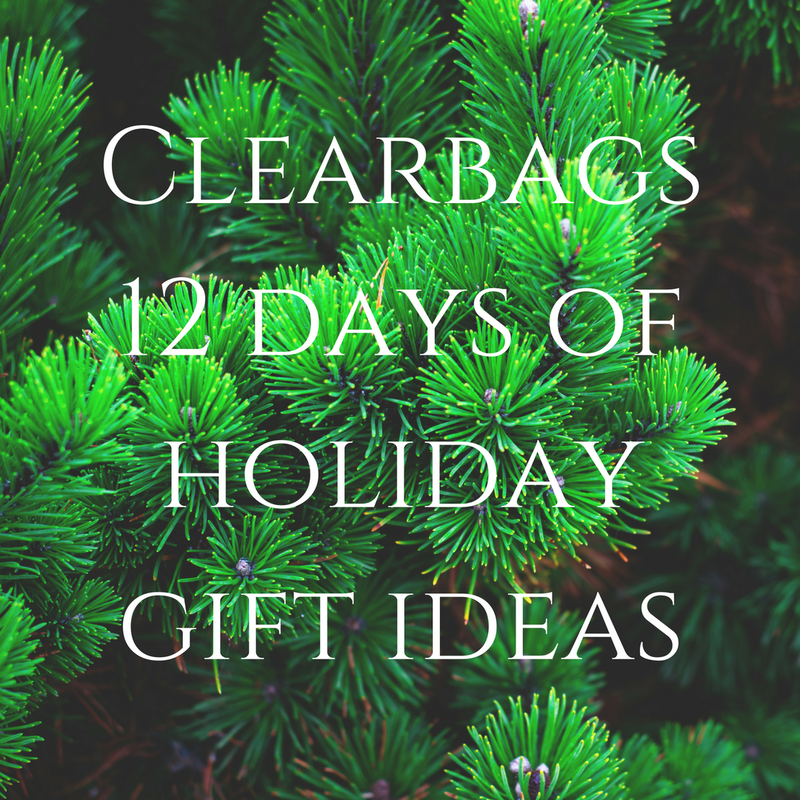 Package in a jar or bag with some ribbon and a cute tag! These scrubs are also easy to make in bulk for those who are frugal and need gifts for several people. Day 4: Personalized cookies! 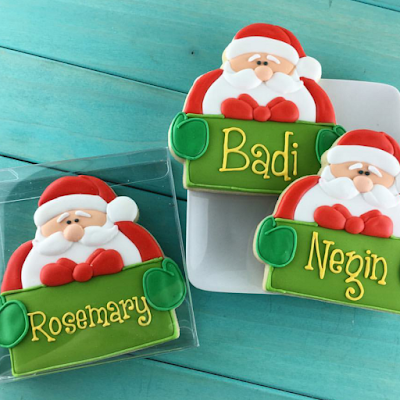 December is basically a month long marathon of treats, and personalized cookies is a great way to make yours memorable! Semisweetmike has us swooning over these cookies that are the perfect combo of sweet and creative! Day 5: Handmade Charms. 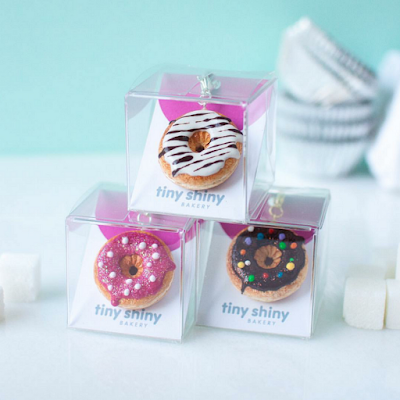 Donuts are good all year round, but these charms from Tinyshinybakery would be sweet as a holiday gift! Day 6: Cold weather = time for some cute socks! 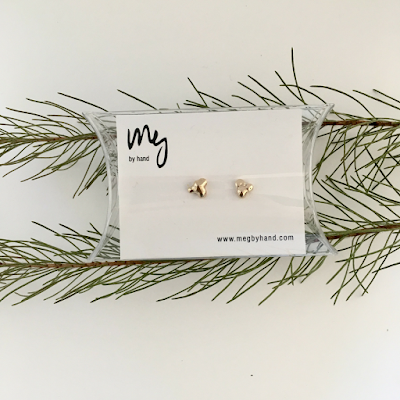 Pair with some nail polish and lotion and you have yourself a very, merry holiday gift! 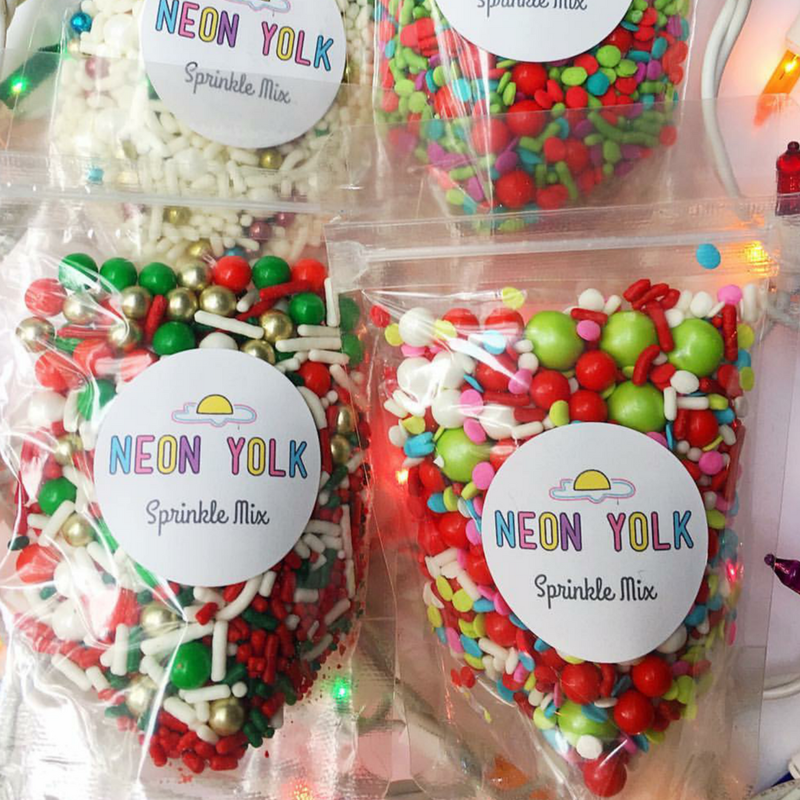 Day 7: NeonYolkShop makes our hearts skip a beat with these festive sprinkle mix minis! 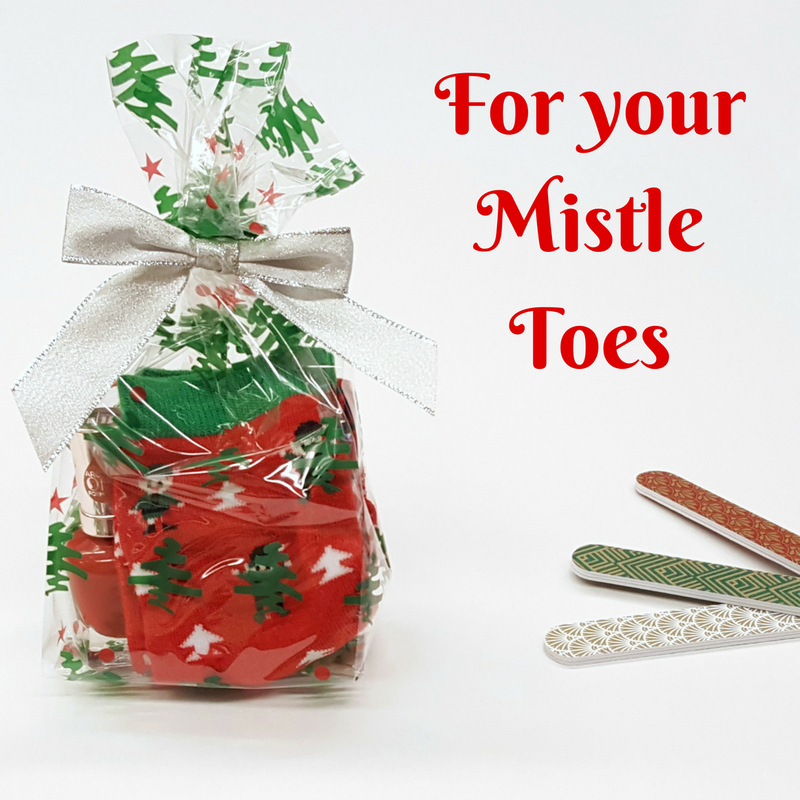 Who could pass up such a delicious gift?! for a collection of our favorite printable tags! Day 9: Hot Chocolate Reindeer Cones. 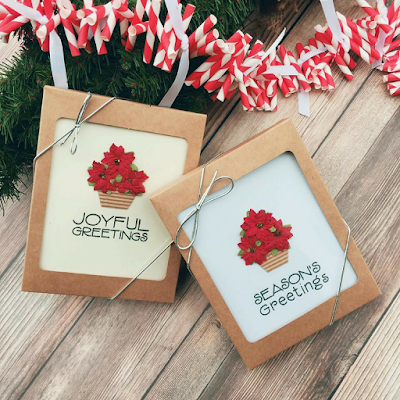 A perfect gift for neighbors, teachers and coworkers. 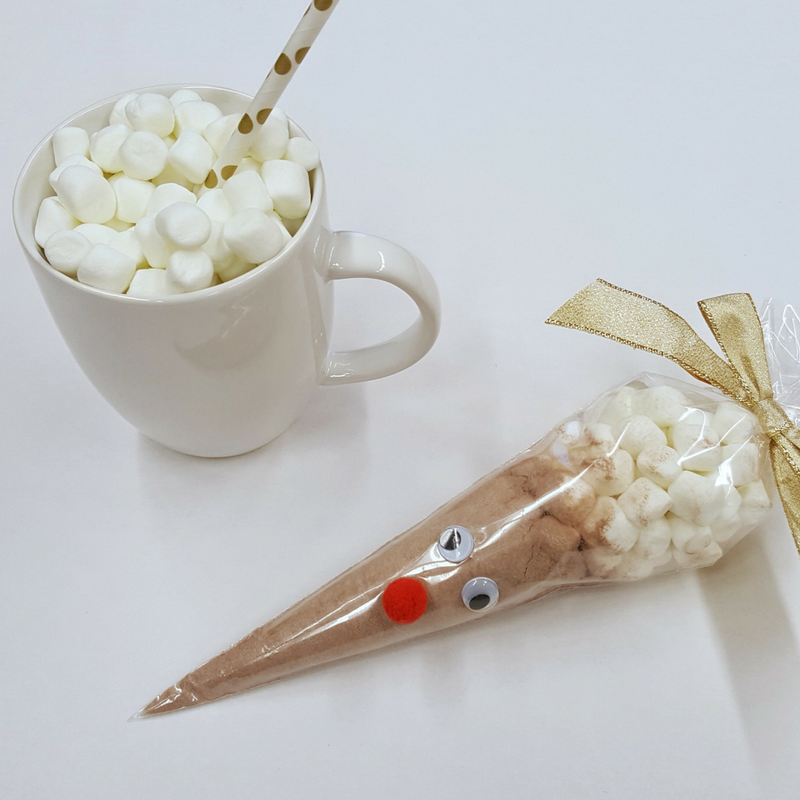 Grab a cone bag, layer hot cocoa mix and marshmallows, close with a ribbon/bow/pipe cleaners, add some googly eyes and a red nose and DONE! Day 11: Shop small! Isn't stimulating the economy the greatest gift of all? We love finding small businesses that completely wow us with their products! 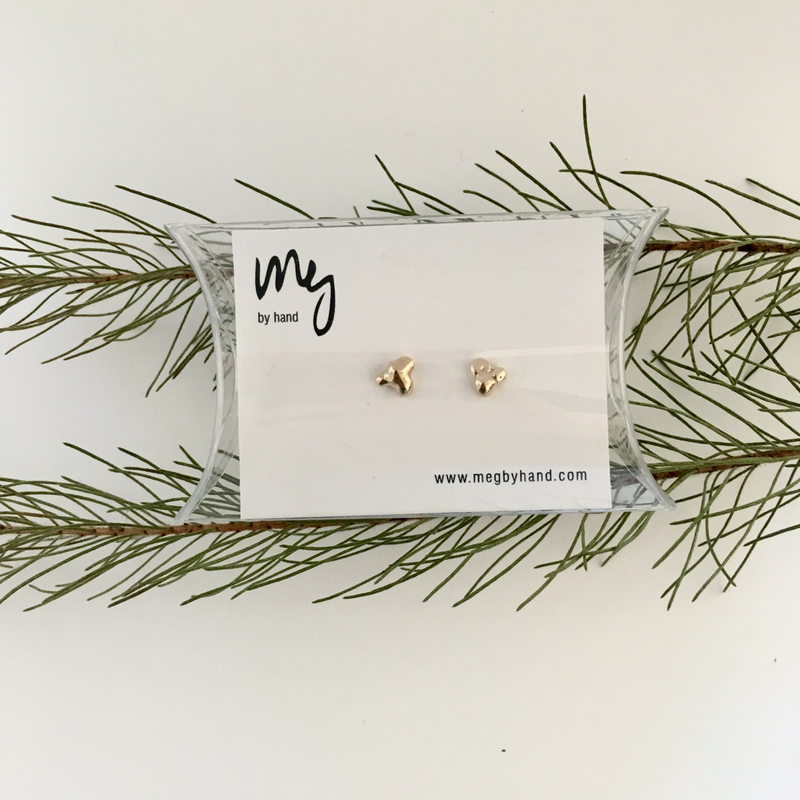 Megbyhand is an exceptional example of shopping small to get beautiful, handcrafted jewelry that will delight the 'Nice' ones on your list! Day 12: The final day! We have this -extremely well tested- theory that you can stick just about anything in a cute box and that will make the gift 10x as cute. Yes, it's true. Small box, big box, any kind of box. 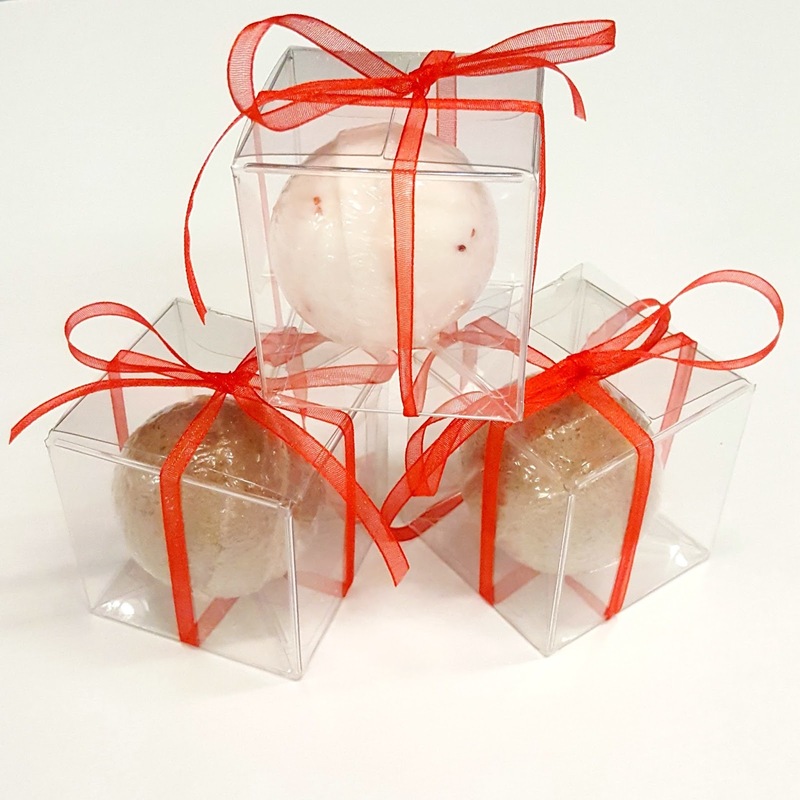 Look how cute these bath bombs are in a little box!